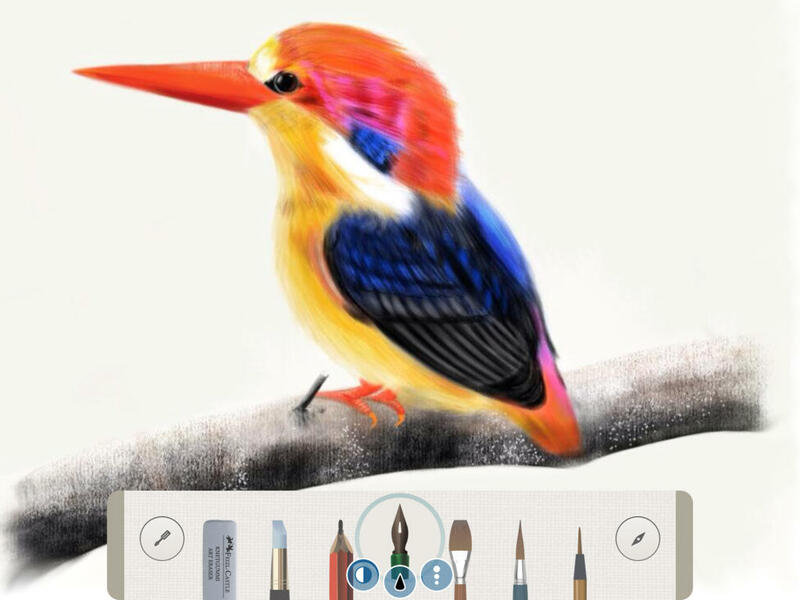 Pen & Ink, the highly rated iPad watercolor drawing app developed by Stepping Stone Software, has just gained a couple of significant new features through its latest update. Released in December 2012, Pen & Ink was updated to version 3.0 last February with a complete redesign of its interface and a major expansion of its toolset (see video below). 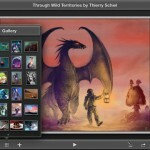 It was then updated to version 3.1 late last April with enhanced export options and more control. Now, Pen & Ink has gone 3.2 with support for 4K output resolution and multiple canvas layers. Indeed, Pen & Ink now supports up to 4K output resolution in multiple formats and aspect ratios, including 4K cinema widescreen and 16:9 high-definition resolutions. A new addition to the app's already impressive set of different export options, this new feature allows exporting in available resolutions depending on device capabilities. If you can't see the video embedded above, please click here. 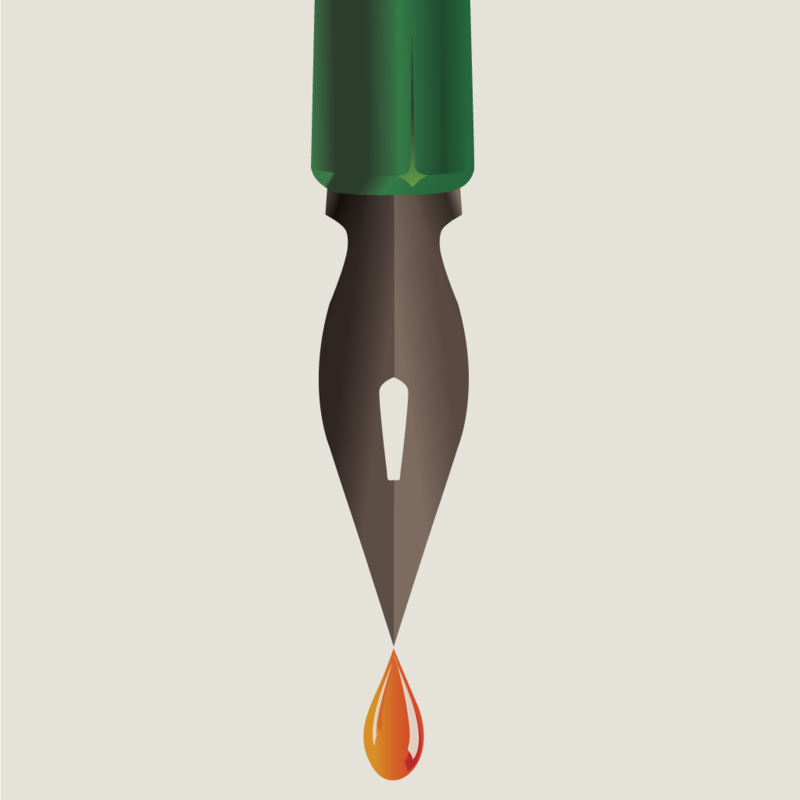 Pen & Ink now also supports as many layers as possible, depending on canvas size and available device memory. Pen & Ink 3.2 also includes better canvas orientation handling and bug fixes. Compatible with iPad running iOS 5.1.1 or later, Pen & Ink 3.2 is available now on the App Store for free, with in-app purchases offered for unlocking additional features. 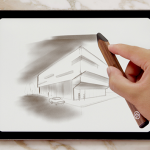 For more notable iPad drawing apps, check out AppAdvice's Drawing With Your iPad AppGuide and Best iPad Apps For Artists AppList.